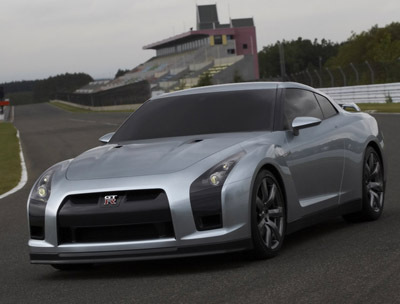 The Nissan V35 GT-R Skyline concept from 2001 reappeared as the GT-R Proto concept in 2005. The concept displays similarities with the V35 concept, with the tall dark headlights and angular lines running off the front wing. The GT-R Proto also features an attractive Stratos-style wrap around windscreen and trademark Skyline quadruple afterburner tail lights. 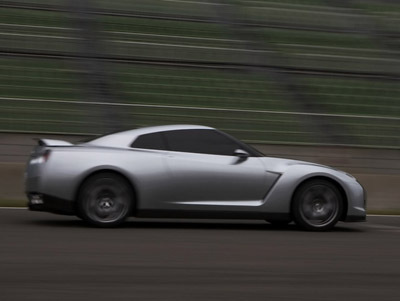 There was some speculation that the GT-R Proto may be manufactured under the upmarket Infiniti badge, but Nissan later revealed this to be false. 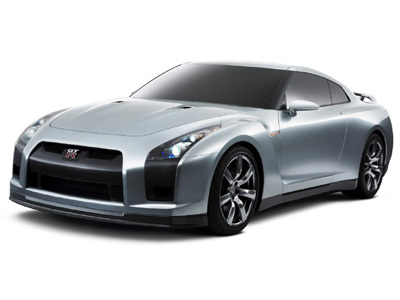 Unlike the previous Skyline which was a Japan-only model with all European and American cars imports, the production Nissan GT-R will be sold officially in all markets. Sales in Japan started in 2007, and in 2008 they began elsewhere. 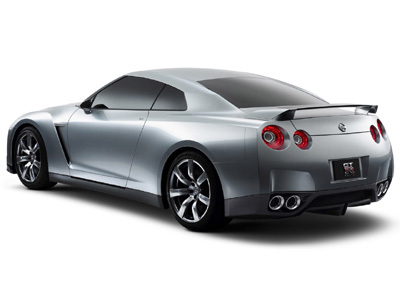 The original Skyline's 2+2 seating configuration remains, but power for the GT-R Proto comes from a twin-turbo V6 as the original cars straight six engine is no longer in production.